Cash crunch in India: Ever since the coming of demonetisation in the country, the masses have been facing the wrath of the financial crunch that accompanied the move of the scrapping of Rs 500 and Rs 1000 notes. The banks and the ATMs have been ill-equipped and people have been facing problems in the cash withdrawals as well. The Reserve Bank of India has geared up the process of printing of the new currency notes so as to ease the cash crunch but in vain. Earlier, to speed up the transport of new currency to the banks, Indian Air Force helicopters were being used and many ATMs have also been recalibrated. However, all these efforts do not seem to have brought any respite to the cash-starved economy. As on December 1, the pay-day, the situation largely remains unchanged with the mammoth crowd at the banks but meagre cash. 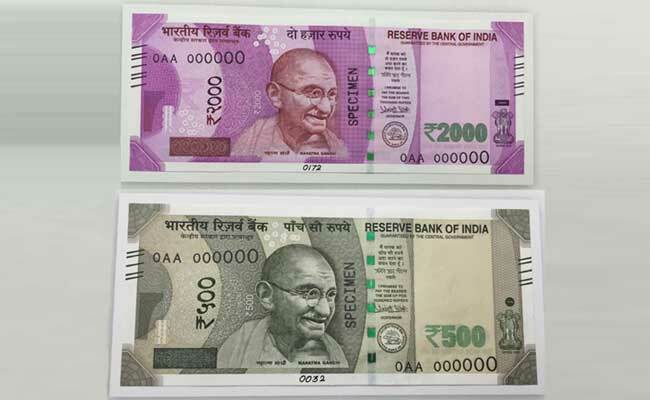 It is being said that the government’s focus, for now, is to make available Rs 500 notes with the banks and the currency printing presses have been working for three shifts instead of two shifts for the same. These printing presses are located at Mysuru, Salboni(both RBI-owned), Nashik and Devas(owned by the government). It is also being said that the entire focus of the govt has been towards large banks and the small banks still remain out of cash, even though the RBI has injected money into the economy four times more than before. The private banks suffer more acute cash shortage than the state-run banks as reports have shown.